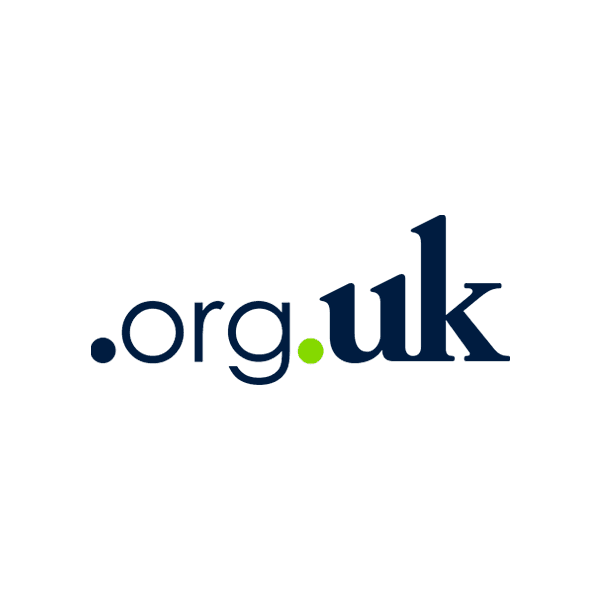 The .org.uk domain is perfect for any UK not-for-profit organization or charity, highlighting the enduring British characteristics of social responsibility and community giving. Show the world your commitment to conscientious leadership and compassion with .org.uk. The .org.uk domain is intended for non-commercial entities, including citizens, charities, community groups and other non-profit organizations. If you meet these requirements, you are eligible to register a .org.uk domain. This domain is maintained by Nominet, and Namecheap is an official registrar. Nearly a million customers have come to trust Namecheap as their source for affordable domain registration with unmatched service. Every domain registered comes with advanced security features, email forwarding, customized page parking and other valuable extras. Go online with your .org.uk domain from Namecheap today!